Give your Shopify store a breakthrough in one-click. Forever free theme. Powerful add-ons at $1/mo. Browsing thousands of themes, picking the perfect apps, spending days designing and tweaking everything... No thank you! Debutify is set up in one-click so you can start driving traffic to your awesome store today! Spending $400 for a "premium theme", paying $100+/month on apps, hiring costly developers for custom development... Yikes! Debutify theme is 100% free so you can invest more money on your brand and marketing! You hustle hard everyday, you have a vision, big dreams to accomplish... make it happen! 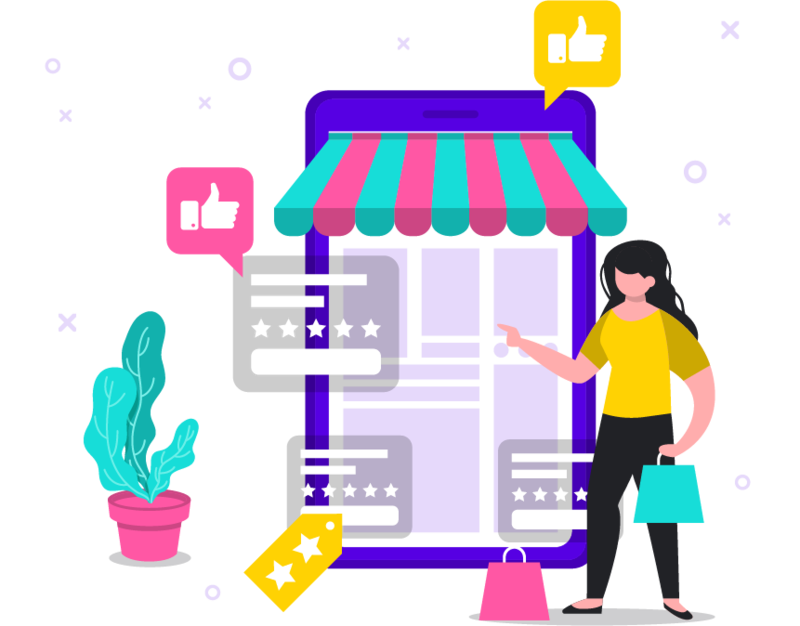 Debutify is built by e-commerce and marketing experts so you can convert more visitors into repeated buying customers! Our family is growing everyday, hop on the success train too! 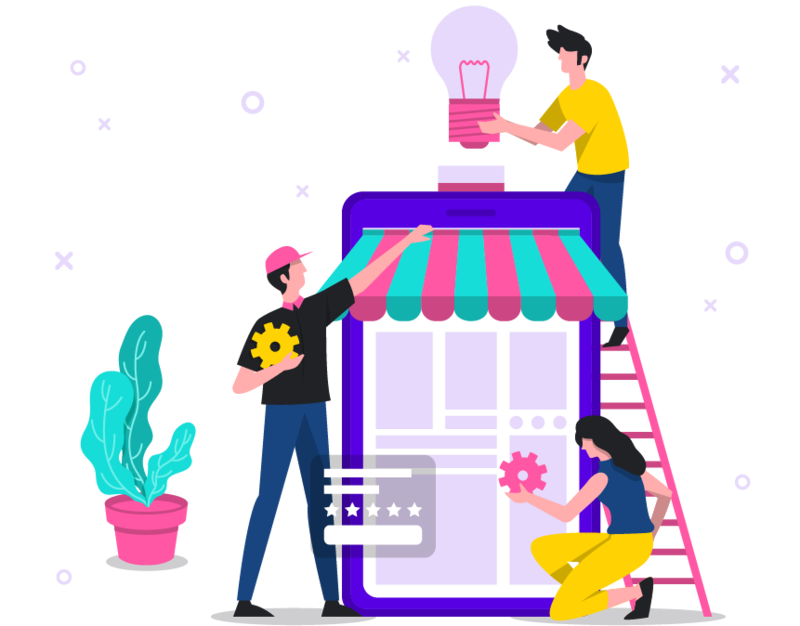 Setup your Shopify Store in minutes and join thousands of successful merchants using Debutify. Don't have a Shopify Store yet? Get Started Today! Debutify app isn’t listed on the Shopify App Store because they do not allow free themes, but don't worry, our app is secure and only access your "manage store permission" to install Debutify theme in one-click.